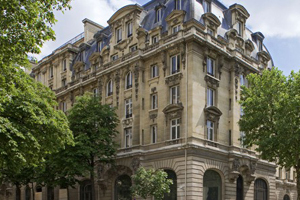 Qatar-based hotel developer Katara Hospitality is to open a five-star luxury hotel in Paris next year. The property, yet to be named, will be located on Rue de Faubourg Saint Honoré and will have a modern, Asian-Colonial decor.The number of rooms have not yet been confirmed. Katara Hospitality is also due to open The Peninsula Paris in 2014.